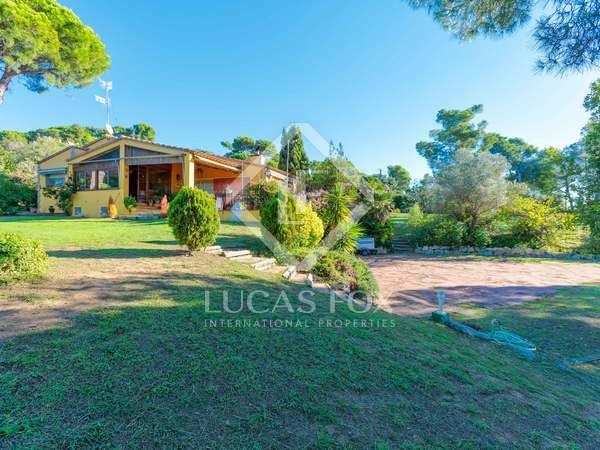 Wonderful luxury property situated in a peaceful setting in the hills just behind Llafranc, offering privacy yet only a 15-minute walk to Llafranc centre, beach, port and restaurants. 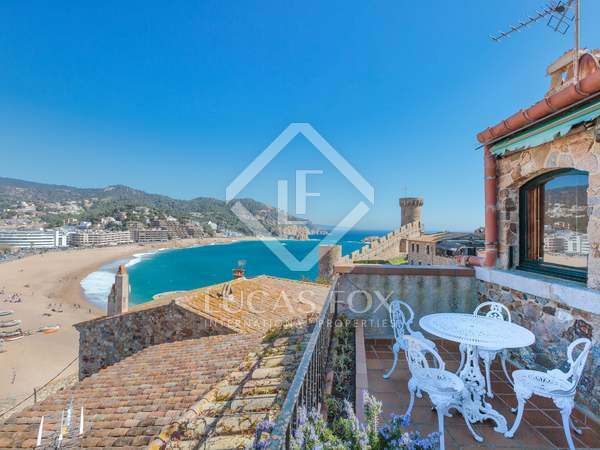 Traditional country house surrounded by agricultural fields for sale in a protected natural area, 5 minutes from the beach and town of Palafrugell on the Costa Brava, Ideal for a family with children. 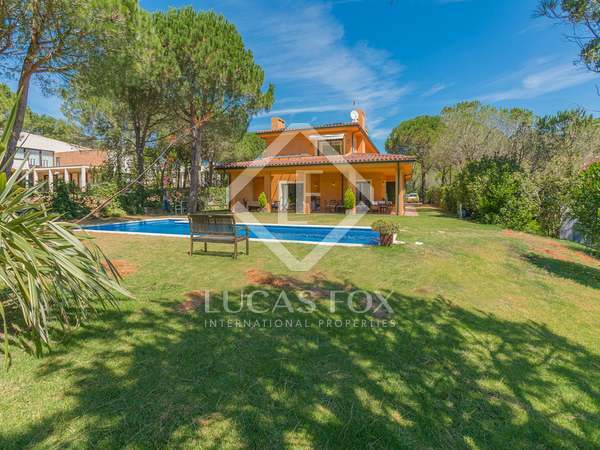 Beautiful traditional style 5-bedroom house with a magnificent level garden with a swimming pool and a 2-bedroom guest house for sale close to the Santa Cristina d’Aro golf course. 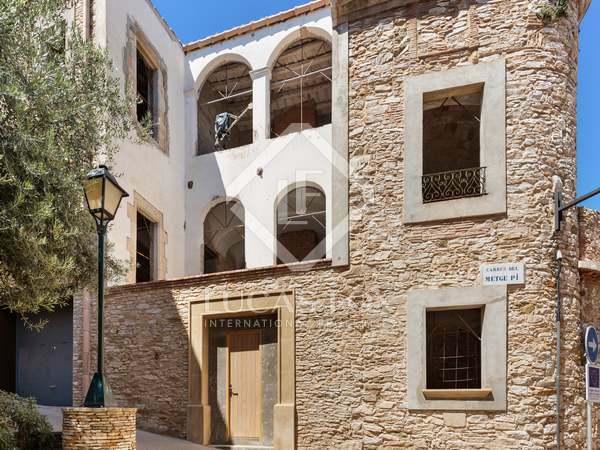 New build house with immense character in an idyllic country setting; perfect for families. 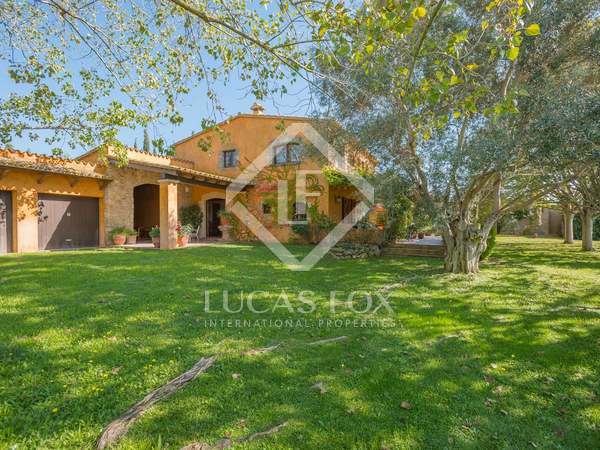 Excellent family house with thick stone walls and an ideal blend of modern comfort and country charm, for sale in the Empordà, within the municipality of Begur.